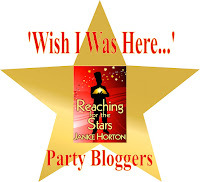 Janice Horton - author of romantic adventure novels: Launch Day ‘Wish I Was Here...’ Blog & Twitter Party! Welcome to the launch day celebrations for my new e-book ‘Reaching for the Stars’ and thank you so much for being here! It’s such a busy time of year for everyone and I really appreciate all your support. As you can see from the list of party participants below - there has been a fantastic response to the ‘Wish I Was Here...’ party theme and I’m really looking forward to seeing where you would all like to escape to during mid-December! But you don’t have to have signed up to take part today. I’d love you to leave a comment on this blog post, visit all or some of the blogs taking part today, and to generally spread the word about ‘Reaching for the Stars’ on your own social networks. The prize draw today will include all those who blog, comment, or tweet! No Kindle? No problem - you can download to the free Kindle app from Amazon and read Reaching for the Stars on your Mac, your PC, IPad Tablet or Android Device. Okay - as well as being here on my blog today you will also find me over at Loveahappyending.com where there is also an exclusive excerpt from Chapter Six of 'Reaching for the Stars'! 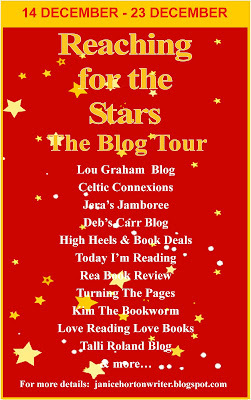 Over at book blogger Lou Graham’s Blog as well as taking part in the 'Wish I Was Here...' event she is also featuring an early review and I’m excited and delighted to tell you that she has given ‘Reaching for the Stars’ FIVE STARS! The Wish I Was Here Party! Below you will see a list of party participants - the stars of the show today - who have pledged to display a picture or photo of the place they wish they could escape to for just a wee while - or forever! I’m pretty excited to go and visit all of these fabulous blogs (click on the links below to follow) and to leave a comment but I’ll keep popping back throughout the day so please do leave a comment here as it will be appreciated. If you’d like to catch up with me on Twitter I’m @JaniceHorton and I’ll be using the hashtag #starchef all day today with my tweets. 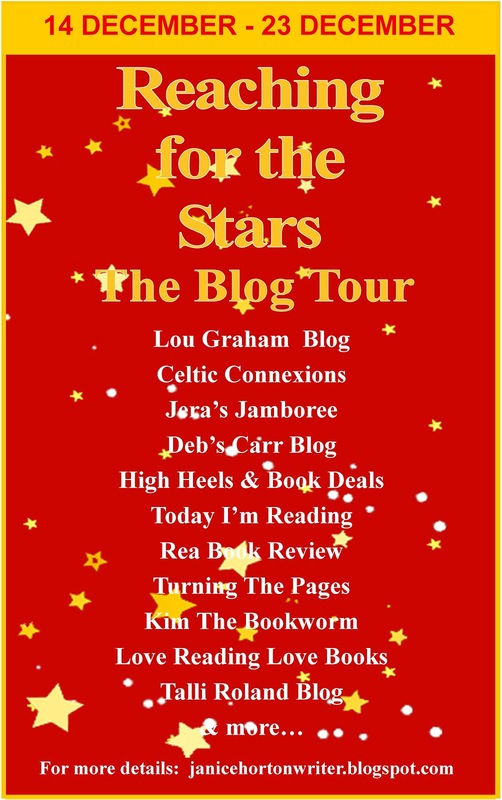 From tomorrow the 15th December right through to the 23rd December, I’m on a virtual book tour with 'Reaching for the Stars' and will be appearing at all the fabulous blogging venues listed. I’ll be talking about 'Reaching for the Stars', about my writing - where and when I do it. There will be an interview with the main characters in the novel. I’ll also be discussing shoes and sharing my special Scottish Christmas cake recipe with you. I’d love it if you could find time to pop along and leave a comment during the tour. I can’t tell you what your support means to me and how much I really appreciate all you do. Congratulations on the launch, Janice. All my best wishes for the success of your book. Best of luck today. My *Wish I Was Here* blog is in the pipeline (which isn't where I want to be - in a pipeline that is!). But on a cold, wet, miserable morning - I wish I was still in bed! Well, the tour has begun and I've visited Lou Graham's blog - can totally see why Lou would choose to be with her darling daughter! Have a fun tour Janice and have an amazing day today!!!! Love the pic of the place in Mauritius. I want to be there too! Just off to Amazon to download. Thanks so much - and for buying Reaching for the Stars - which I really appreciate. I'm slowly working my way down the party bloggers list and keeping an eye on Twitter at the same time. The #starchef tweet stream is very busy with tweeps posting links to their 'Wish I Was Here...' but I don't want to rush through them - as it's so much fun to take some time (and actually some have been very moving and brought a lump to my throat)and to see where everyone would rather be today. Hi Janice .. good luck with the launch, your tours et al .. sounds fun .. and where I'd like to be .. a few thoughts and a mixed up brain ..
Have a fabulous launch, Janice! Great fun posting a 'wish I was here' and seeing where everyone else chooses. I'll download your book very soon. I posted my "wish you were here" on Monday for today! GOOD LUCK with your book launch and ALL THE BEST!!!!! Thank you so much for taking part and happy Wish I Was Here... partying!! Congratulations on your book release - sound exciting. 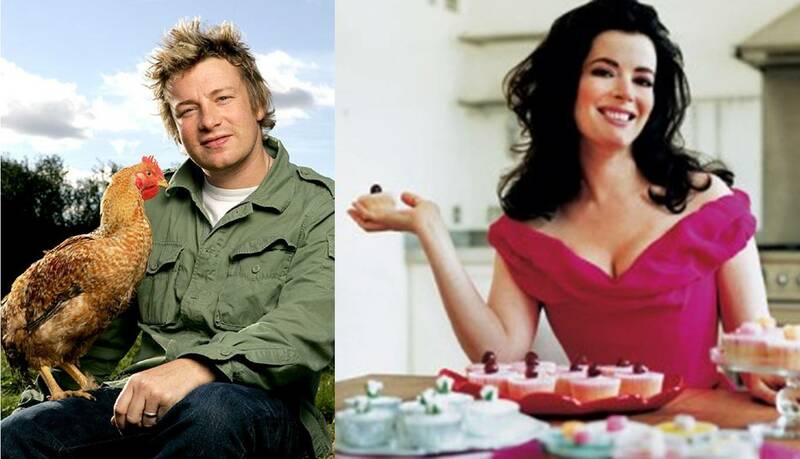 Am watching Master Chef and loving it so will try your new book. Hi Janice and all your followers. I'm loving the place that you chose. I am presuming that you will be whisking all your lovely associate readers here when your book sales soar! Now wouldn't that be good! I could see us all sipping champagne while dangling our feet in the water! Oh, isn't it good to have dreams! Hope you have a wonderful day today and wish you every success for another fabulous book! Oh you place to escape to looks beautiful. To just walk out your room onto that beautiful beach would be wonderful. Good luck with the book,I started it last night and I'm hooked. Congrats on launch day. Looking forward to reading Reaching for the Starts. Hi and thank you for the lovely comments - I've been having an amazing time this morning on everyone's blogs (although I've still got lots to visit yet! )and keeping up with Twitter and email. 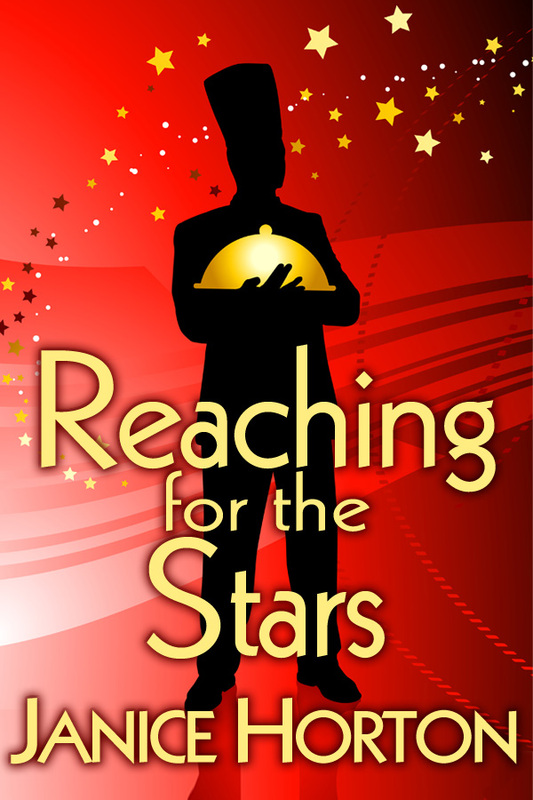 I've just been tweeted by Mandy Baggot using #starchef to say that Reaching for the Stars just went into the Amazon Women's Fiction Top 100 Chart at #94!! I'm SO thrilled - thank you so very much to those who have blogged and tweeted and fb'd and bought Reaching for the Stars!! Hope you're having a great launch day, Janice! Congratulations Janice! This will be a banner day! I've just put my blog post up so when you dry off from your dip in Mauritius, join me on the slopes of Whistler, BC! Now I'm off to Amazon to download your book! Woooohooooo! Congratulations, Janice! All your hard work has certainly paid off. Congrats, Janice! At last I've got my 'Wish I Was Here' posted at http://janerichardsonhome.blogspot.com/ - but with the weather we're having in Sussex right now, ANYWHERE would be better! 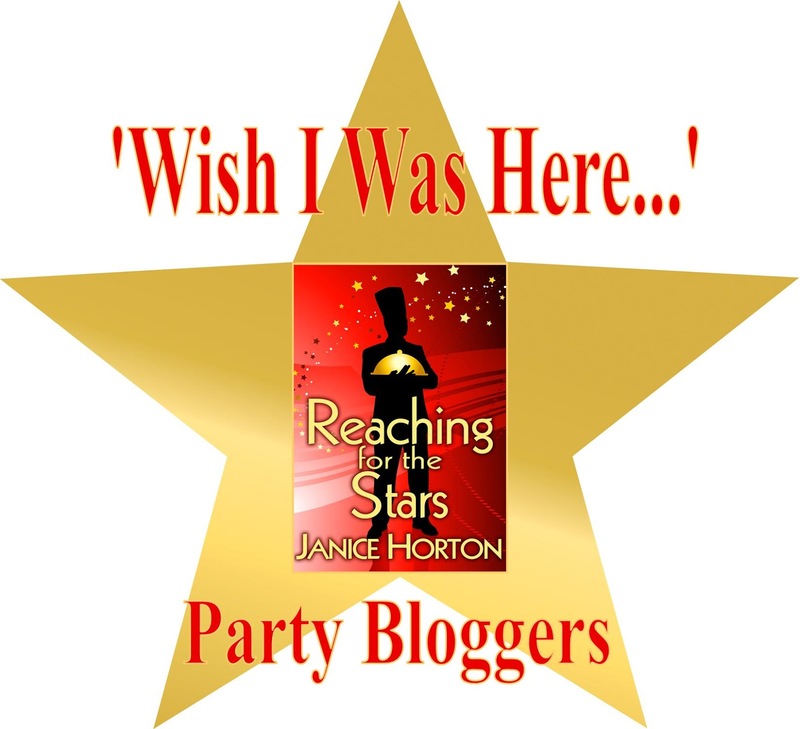 Hi Janice - Hope you're having a fantastic and truly exciting launch day for Reaching For The Stars. I'm really looking forward to reading the book - I know it'll be terrific! I've got my bellini now and I'm raising it to you and wishing you every success. But, why don't you join me on the Orient Express and bring your fabby chef with you. I do hope he's used to cooking in confined spaces. We can sit and toast the success of your book and watch the sun rise over Lake Zurich, then when we arrive we can stroll over the Rialto Bridge, hire a gondola, with a handsome gondolier of course, and just have a great time. When we wind down in the evening there's always your book to read. Ah, dream on. Forgot to say, I don't really want to win the apron or the chef's hat. I'm really a non-domesticated animal who prefers service to domestic things! Chris - I'm quite sure your personal chef is in need of a new hat & apron lol by now and yes please to our Orient Express trip! Gilly , Jane & Lainy - fantastic posts - thank you! Thank you Myra, Patricia, Sara, Bill & Maggie - I so appreciate you popping over. I'm having a fantastic day and really enjoyed the blogging. I feel as though I've been around the world again and again - but I now want to go to all the amazing 'Wish I Was Here...' places I've seen for myself and for real! I need a keg or something bigger than a bucket for my 'bucket list'! Congratulations on the release of Reaching for the Stars and wishing you mega success. Congratulations on your book launch. Your book certainly looks interesting. I'll try to get around to at least some of the participants in your Wish I Was Here party. What a unique idea! Congratulations! How exciting! Off to grab a copy now. Just read about this on Angela Barton's Fonts and Fiction blog so I've posted a quick 'Wish I Was Here'. Thank you Lavada, Elizabeth and Gina! Yes, it is very exciting and thank you so very much for your support and for buying Reaching for the Stars! The bubbly is now well and truly flowing to celebrate that Reaching for the Stars is (as I type this) in no less than THREE of Amazon's Top 100 Charts. I can hardly contain myself with excitment! But hey, as it's still morning in some parts of the world and some of my bloggers are still to come on line, party on!! Egads! I can't believe I've followed your blog tour around the world and haven't left a comment here! Shame on me! That would be 50 lashes from one of Finn's wet noodles for this gal. Today has been an absolute blast! Loved every minute of it. Chris, I'd love to do a trip on the Orient Express with you. Sounds like a trip never to be forgotten. But then, I think I'll do well to do the Polar Bear Express here in the Great White North, which isn't too white right now. Hope today has been an extremely successful launch day for you, Janice, and am looking forward to hosting you on my blog on Friday! I just came form Ann's blog. What a fun idea. Congratulations!